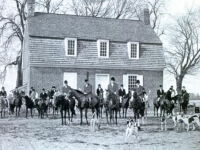 Fox-chasing has engaged adventurous Marylanders since 1650 when Robert Brooke first brought foxhounds from England to his estate on the Patuxent River. 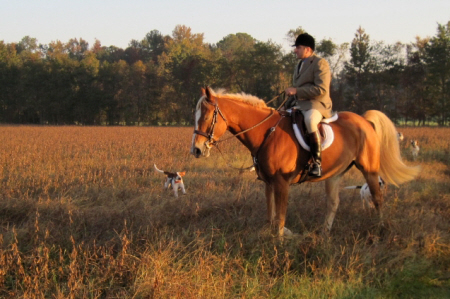 On the Delmarva Peninsula, foxhunters developed a special hound called the Penn-Marydel, well-suited to the land and wetlands of the area. 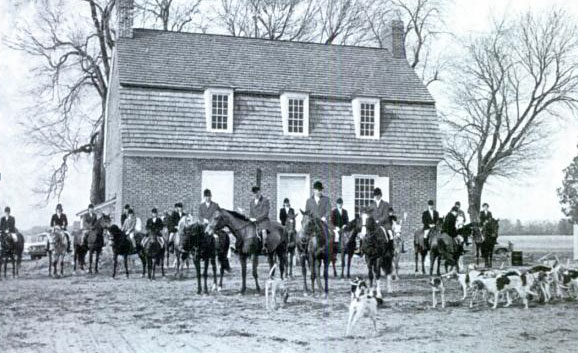 The red English fox was also imported to the Eastern Shore in the 18th century to invigorate the native grey fox population. 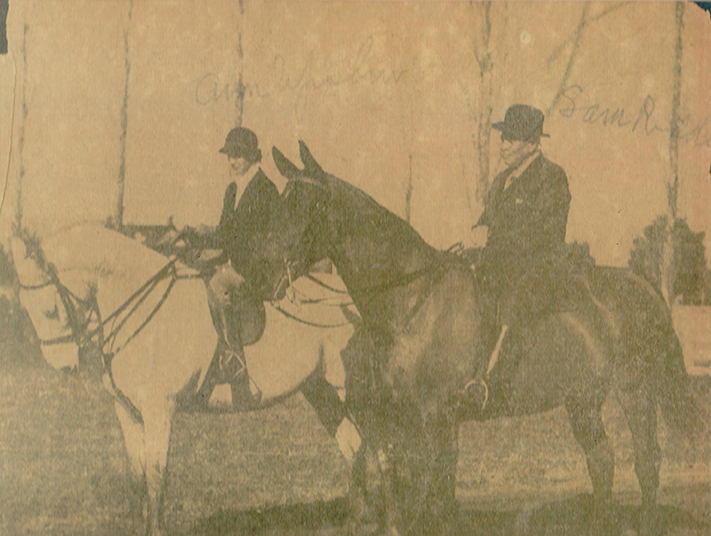 In the 1920s a group of Salisbury sporting men organized the first Wicomico Hunt Club. 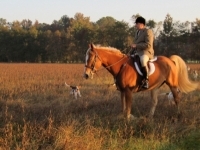 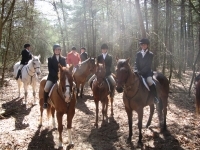 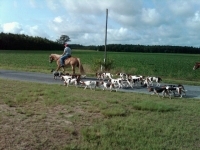 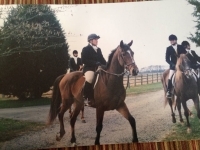 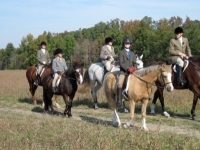 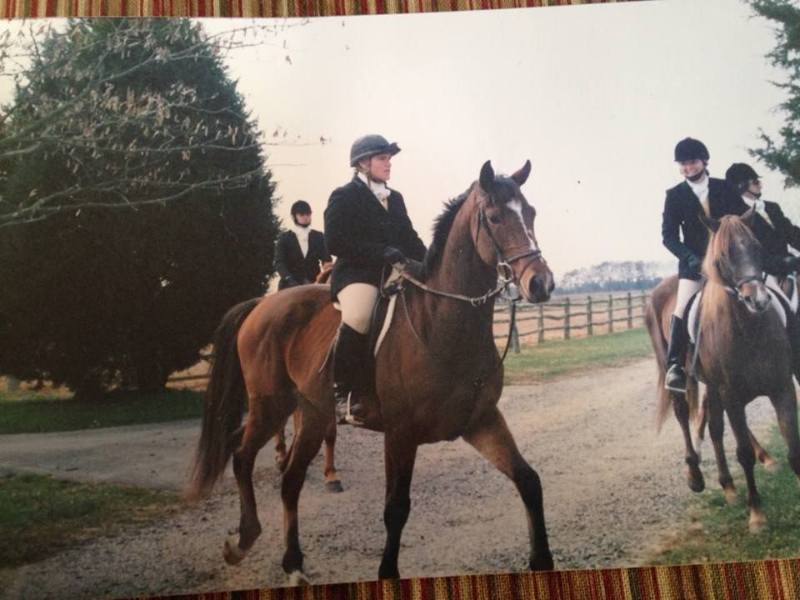 As with many recreational pursuits the club activity fell off during WWII, but Wicomico was revitalized in the 1960s by Hamilton Fox, Charles Habliston, Robert Williams and Kelvin Adkins, and is the only remaining Eastern Shore hunt recognized by the national Masters of Foxhounds Association. 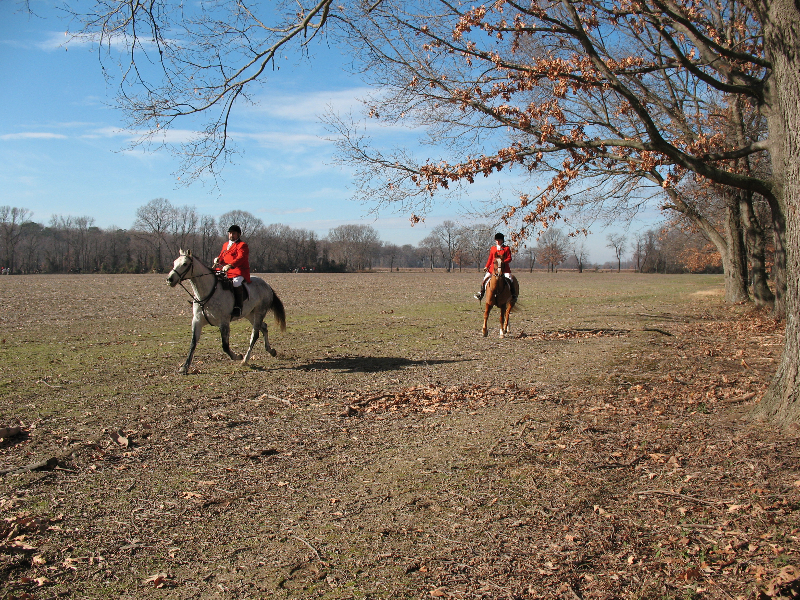 Wicomico hunters travel to various parts of Delmarva on Wednesdays and Sundays from the Sunday after Thanksgiving through March with the permission and generosity of private landowners and public agencies. 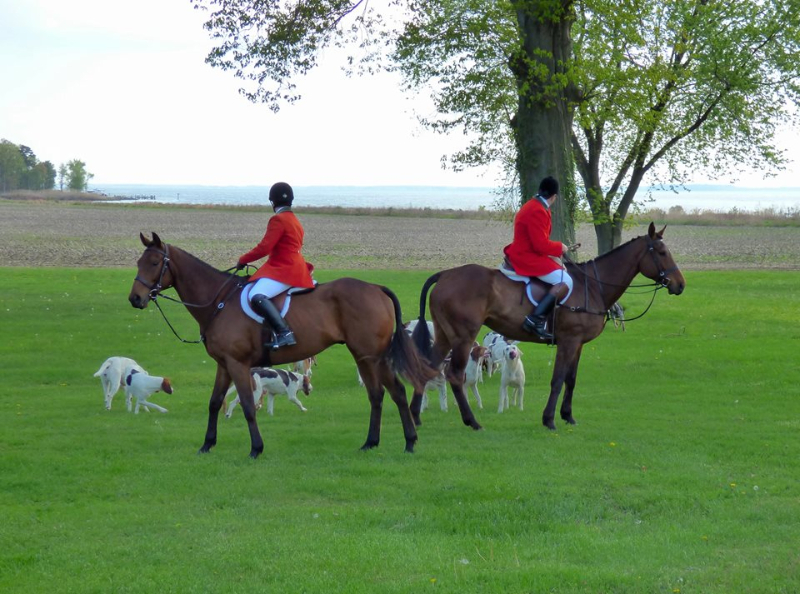 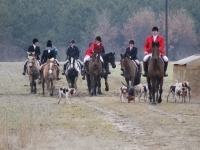 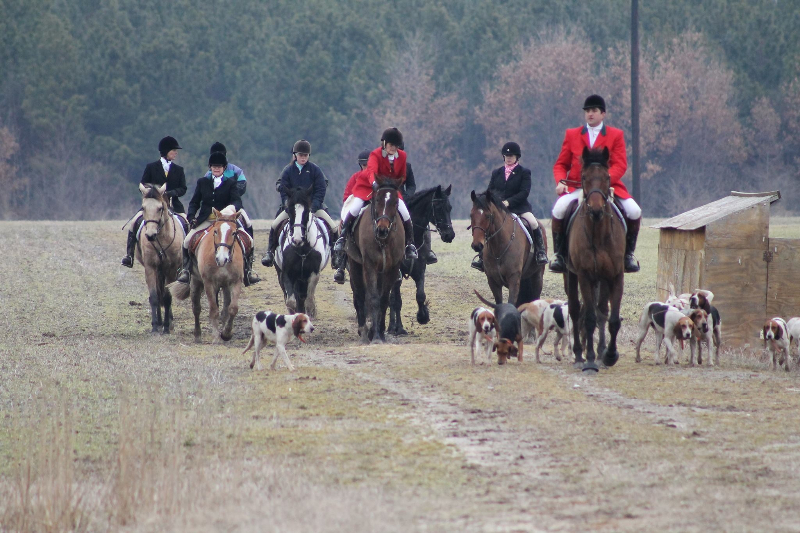 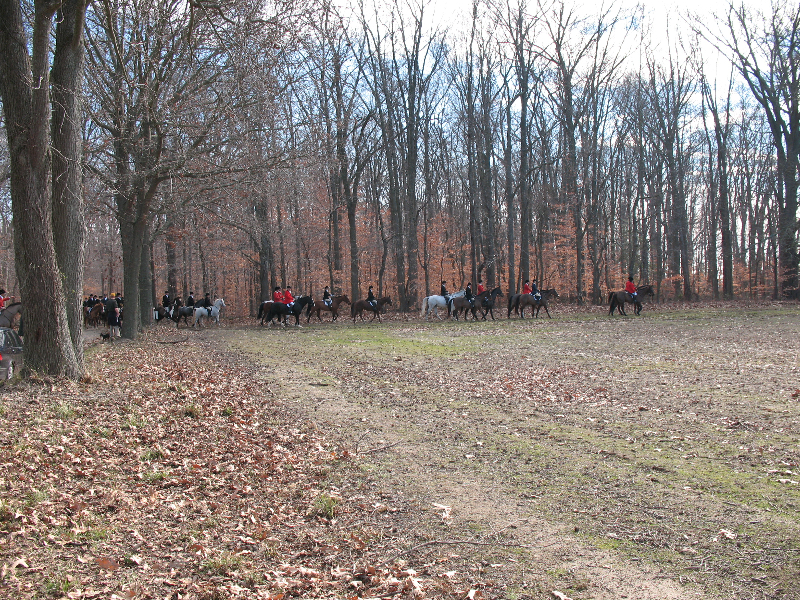 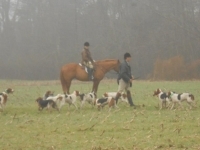 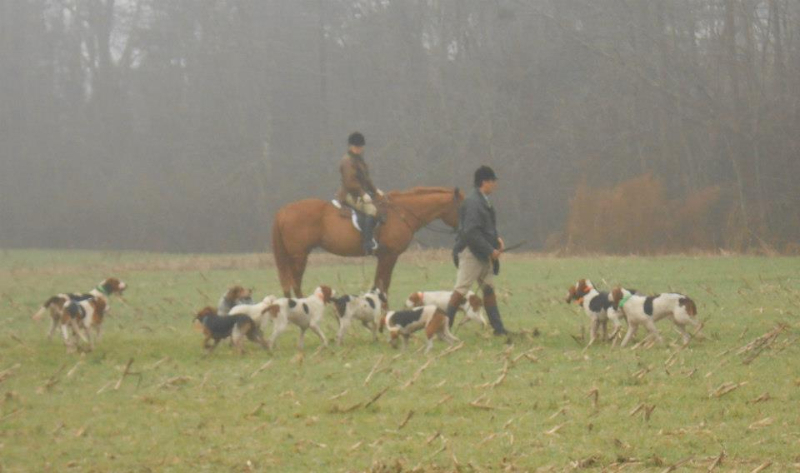 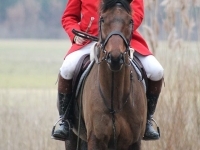 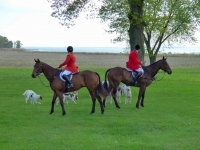 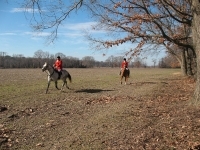 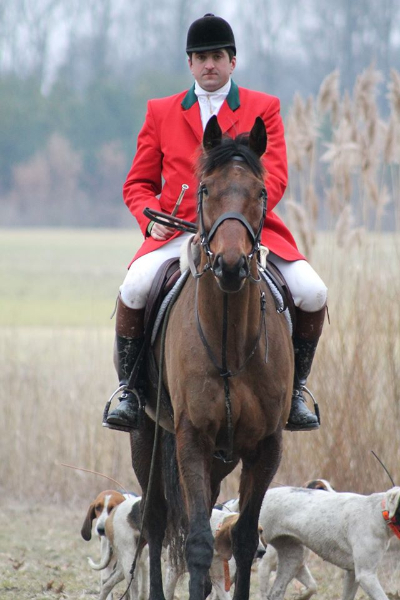 Modern foxhunting emphasizes chasing the fox on horseback, not killing the animal. 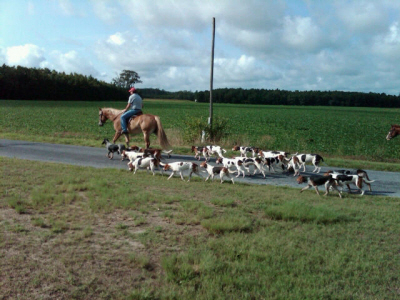 The kennels for the foxhounds are located in Newark, MD under the tutelage of Huntsman Greg Thompson. 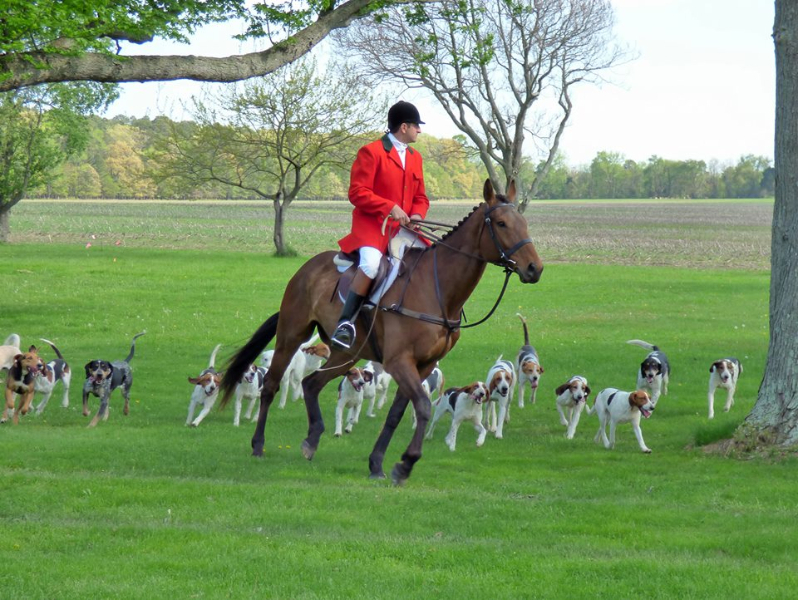 Throughout the year, the highly sociable members offer trail and beach rides, the blessing of the hounds, hunt breakfasts, the annual Hunt Ball, and various equestrian competitions. The Wicomico Huntsman and Masters of Foxhounds (Greg Thompson, Jane Rhoades, Cindy Wood, and Jim Griffin) extend a warm welcome to visitors to join in their activities or just come and watch one of Maryland’s oldest traditions.